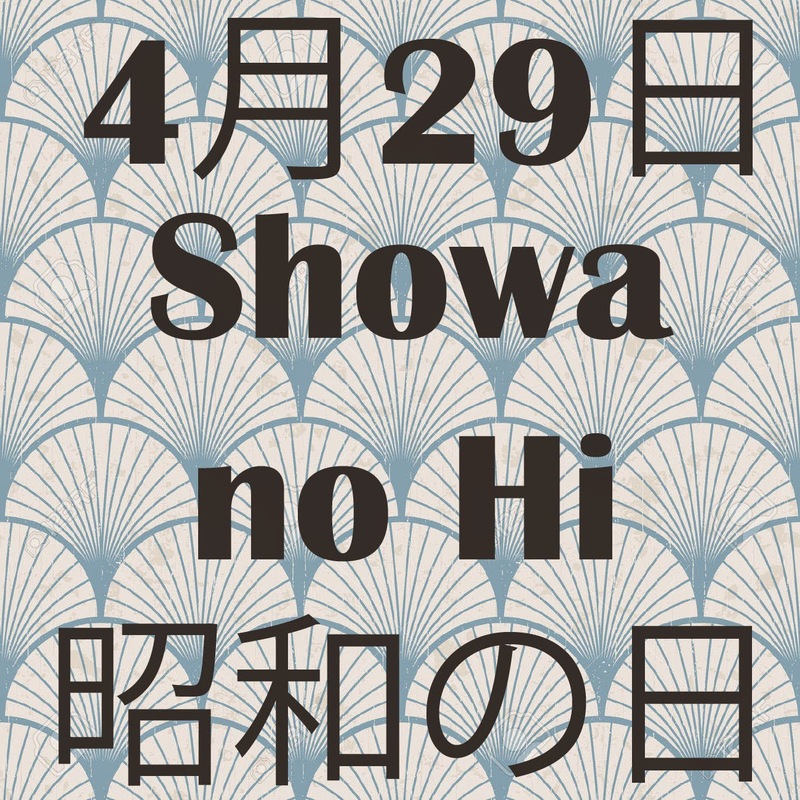 Showa Day or “Showa no Hi” (昭和の日) in Japanese is an annual Japanese National Holiday held on April 29. It honours the birthday of the former Showa Emperor, who reigned from 1926 to 1989. The purpose of the holiday is to encourage the Japanese people to reflect on this turbulent period of Japanese history. It is the first holiday of the “Golden Week” period in Japan, a collection of four national holidays in the space of seven days. This is a popular holiday period with many people taking extended breaks and taking advantage of their time off to travel and enjoy the warmer spring weather. The former Showa Emperor, Hirohito died on January 7, 1989 which led to the establishment of April 29 as Showa no Hi. The date used to be celebrated as “The Emperor’s Birthday” but this National Holiday was moved to the date of the new Tennō Emperor’s birthday (December 23). The new National Holiday was originally named “Greenery Day” because of the late Emperor’s love of nature, but in 2007, April 29 became Showa no Hi with Greenery Day moved to May 4. Showa no Hi was created to encourage the public to reflect on the turbulent 63 year period of the Emperor’s reign. This was an important period of Japanese history which featured World War II, the post-war occupation and dismantling of Imperial rule and Japan’s rise to economic power.